Bah! Henry “Tudor” was not Earl of Richmond, and certainly not DUKE….! I have just made the mistake of watching The Private Lives of the Tudors, which is based on the book of the same name by Tracy Borman. It’s bad enough that Henry Tudor is first referred to as the Earl of Richmond, but then Dr Susan Doran INSISTS upon referring to him as the DUKE of Richmond! The what? He was denied that earldom when Edward IV took it into Royal hands*, and at that time there was no such thing as a Duke of Richmond. Yet the odious and presumptuous Tudor fellow is elevated twice in about one minute! One day they’ll get it right…erm, and the Titanic will make it safely to New York, of course. 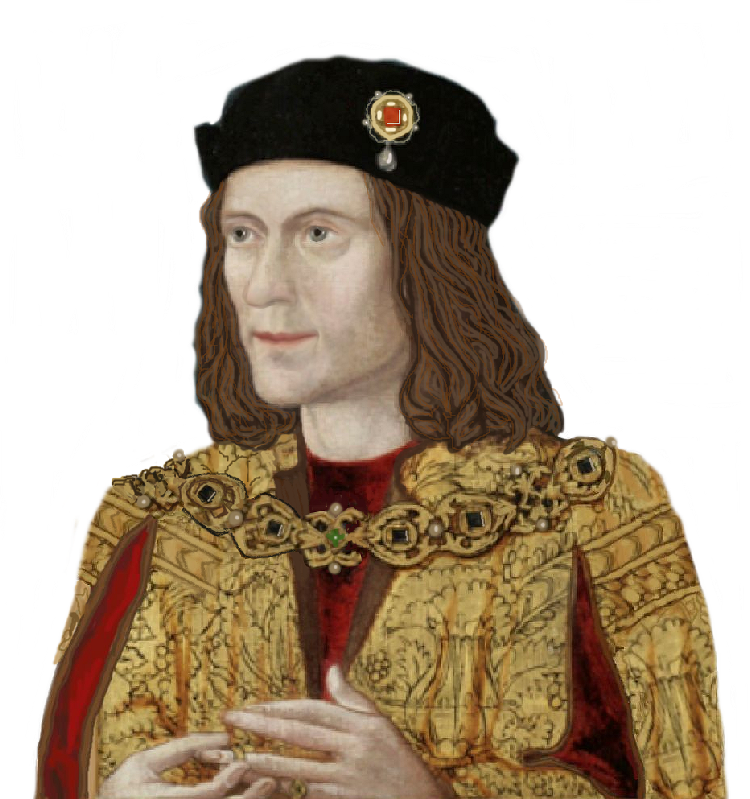 It was tomorrow, August 22nd, in 1485, that Richard III was defeated at the Battle of Bosworth, but Henry Tudor, in his first parliament as King Henry VII, in an early example of “fake news,” made the claim that he was really already king on August 21st. This meant that he could declare anyone who fought with King Richard to be a traitor, execute them, and seize their lands. English documents, however, are often dated by regnal year (i.e, “the sixth day of May in the tenth year of the reign of Edward the Fourth”), where each regnal year begins on what everyone agrees is the anniversary of the first day of the king’s reign. For 500 years, record keepers and historians have maintained that the regnal years of Henry VII all started on August 22nd, the day of the battle. But here Sir Laurence Reynforth dates his last will and testament on August 21st, giving the year as both Anno Domini 1490, and as the sixth year of the reign of Henry VII, in what I think may be the only example showing that Henry Tudor’s fake news of 1485 was imposed year after year on that most pedestrian of matters, the date.